In 2018, the STORM project is coming to an end. The final results were shared during the Digital Heat conference on 29 May in Brussels. 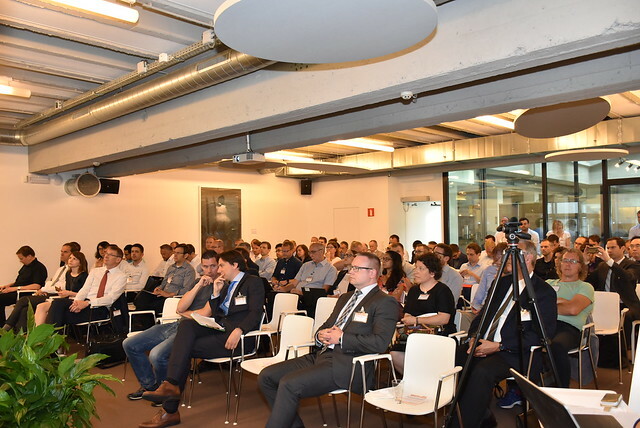 The event was jointly organised with the Flexynets project and showcased the latest technology developments on digitalisation in district heating. Topics covered included smart district energy, sector coupling, electricity grid and storage integration, smart district heating controllers, and much more.